Welcome to the 10th season of the Len Ziehm on Golf website. Last marked a milestone year for us. It was my 50th year reporting on golf, starting way back with Jack Nicklaus’ victory in the 1968 Western Open at Olympia Fields. Both 2018 and 2019 started on high notes. 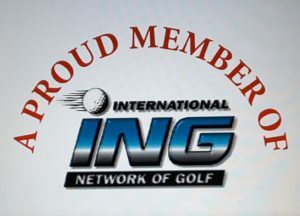 In 2018 I was honored three times at the 24th International Network of Golf Media Awards during the 65th PGA Merchandise Show at the Orange County Convention Center in Orlando, FL. I was the winner in the Competition Writing category and an Outstanding Achiever in both Competition Writing and Travel Writing. In 2019 I was also honored with three Outstanding Achiever Awards — in Feature Writing, Competition Writing and Opinion/Editorial Writing. While those honors are career highlights, our aim from the beginning of Len Ziehm on Golf remains — to touch on all phases of our sport. That’s been done through columns in Chicago’s Daily Herald and Chicagoland Golf; my Road Warrior columns on travel destinations for Illinois Golfer; monthly features for the Illinois PGA website and regular contributions to the Chicago District Golfer and nation-wide websites Morning Read and Where to Golf Next. In addition to those regular projects I have been involved in a wide range of other freelance writing projects. They include pieces in newspapers, magazines, program pieces, websites and books. Our focus broadened in 2017, as we became Florida residents at PGA Village — the winter home of the PGA of America in Port St. Lucie, FL. But, we continued to cover the Midwest scene in the spring and summer months. All of our writings over the years can be checked out on social media outlets Facebook (see Facebook.com/lenziehmongolf), Twitter (see @ZiehmLen) and Linked In. 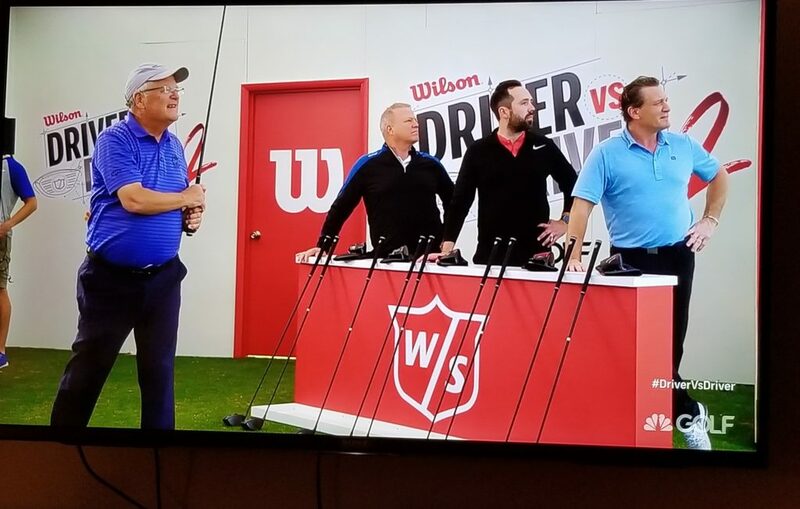 Participating in Wilson’s Driver vs. Driver 2 TV series was a highlight of the 2018 season. There will continue to be a big focus on golf travel destinations in 2019. The demands of tournament coverage limited our Travel Destination stops for much of 2018 but we finished out the year with stops in Wisconsin, Illinois, Louisiana, Texas, Mississippi and Florida in the final two months of the year. This LZOG website continues to have working arrangements with two golf travel-related websites that are based in other Midwestern states. Golf Now! Chicago — Cheryl Justak’s premier golf destination guide that is in its 16th season, and GolfTrips.com — a series of sites produced by Brian Weis that dates back to 2004. Cheryl is based in Indiana and Brian in Wisconsin. 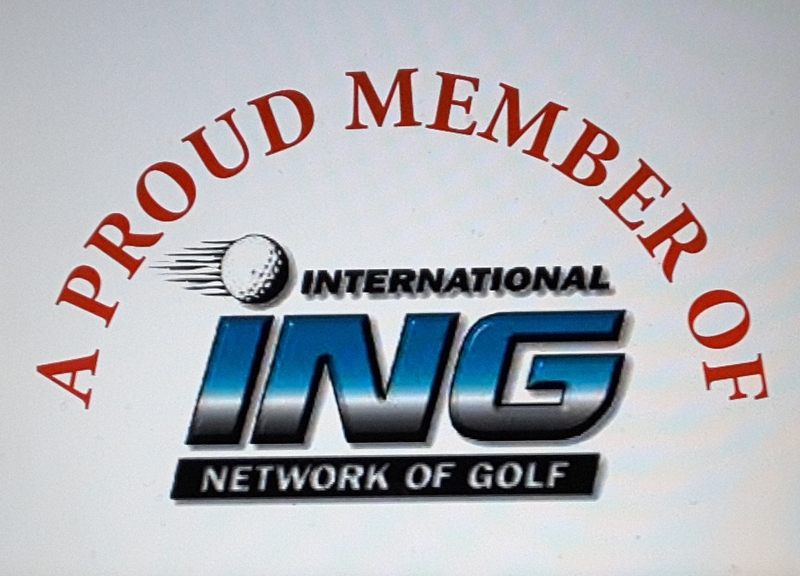 In 2017 we added our first partner site in Florida, Jason Bruno’s LinksNation. Jason brings his expertise on equipment issues in addition to his familiarity with the Florida golf scene. 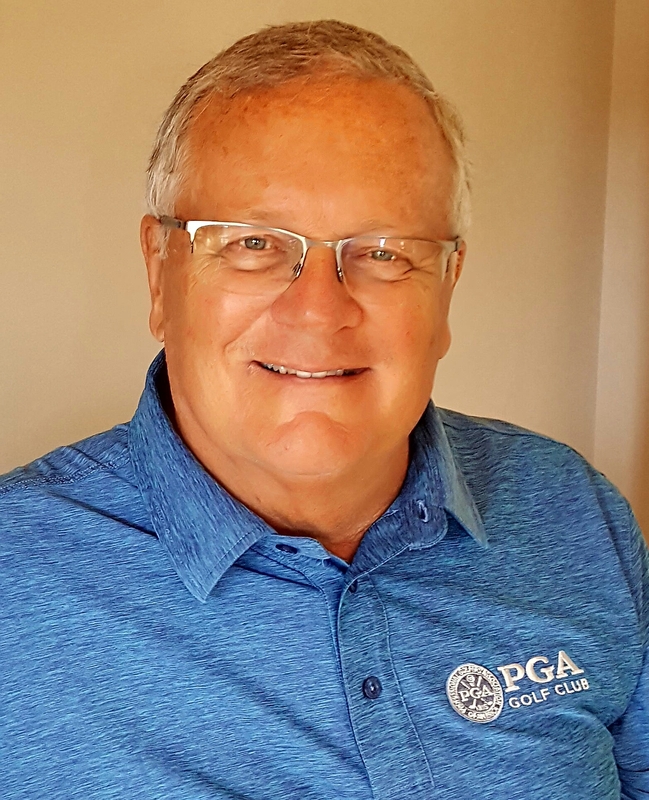 We also have added our first partner site from the telecommunications world — Dave Lockhart’s Links Video — and will also continue to work in tandem with our original two website partners — Rory Spears’ Golfers On Golf and Tim Cronin’s Illinois Golfer. In coming years we expect to do more book-related projects than we have in the past (see Books section of this website). In the last seven years we’ve written three books, highlighted by the well-received memoir of the 2012 Ryder Cup matches for the members of Medinah Country Club. Others, written but still to be published, chronicle the golf histories of Kinderlou Forest in Georgia and French Lick Resort in Indiana. I’ve also written segments for two other published books — a guide to the Solheim Cup and a report on the 2016 Ryder Cup at Hazeltine. Our columns in the Daily Herald chain of Chicago newspapers and Chicagoland Golf remain the staple of our writing projects. 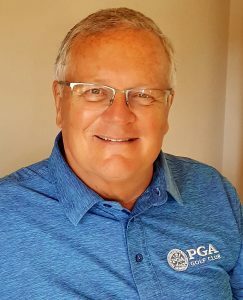 I’ve been golf columnist for the Daily Herald since 2009 and am starting my 30th year writing columns as well as features for Chicagoland Golf. Over the years I’ve also done special pieces for various other publications. More recently they include program pieces for the PGA Championship, Senior PGA Championship and Ryder Cup, a travel piece in Links Magazine and tournament reports for USA Today.